Pine Ridge Pet Centre is also the permanent home to Grandriver Reg'd Kennels, breeders and owners of Nationally Ranked Purebred Champion Labrador Retrievers. Grandriver is recognized as a world-class reputable hobby breeder kennel, which limits the litters of puppies produced annually and breeds only from sound stock. Health, nutrition, hygiene, socialization, interaction, amusement and exercise are daily rituals. This program is fostered to the family members you entrust to Pine Ridge Pet Centre. Paul Pobega, Owner and Operator, is also the breeder/owner of Nationally Ranked Purebred Labrador Retrievers and has been for more than 22 years. 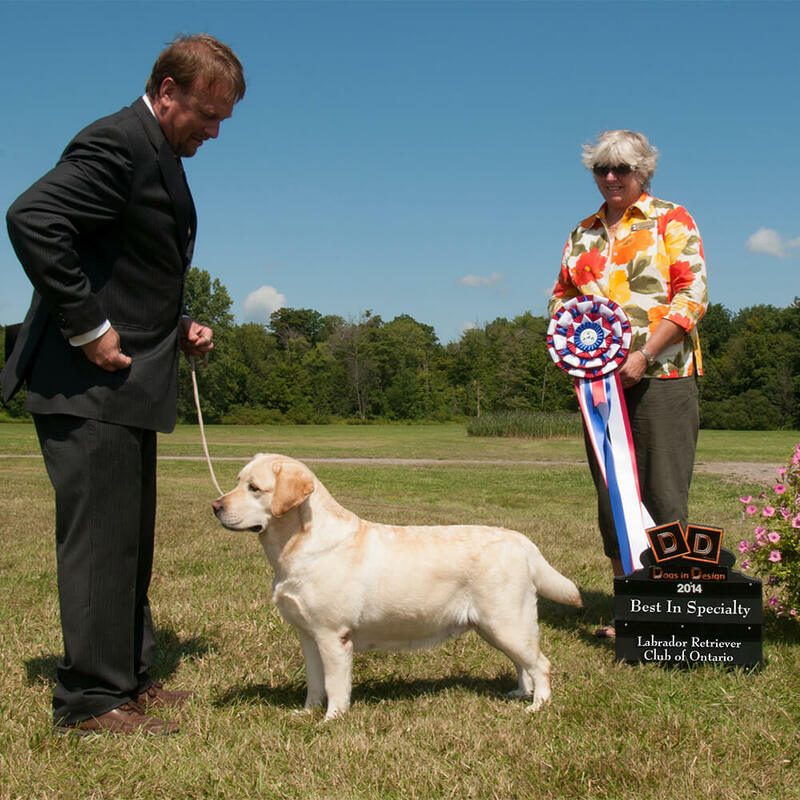 Paul is also a Canadian Kennel Club Licensed Conformation Dog Judge. His experience in the dog industry provides a wealth of knowledge about animal health, wellness and behavior. Paul has decades of experience with the care of handling of dogs that are lodging or being trained. The 3400 sq. ft. State-of-the-Art Facility at Pine Ridge Pet Centre is located within view and 75 feet of the owner's residence on a 39.5 acre woodland property, boasting a maze of private trails and immaculate fenced play areas, maintained throughout the year. Our facilities are monitored for security and fire emergency. The entire facility is backed up with a permanent commercial on-site 24-hour standby 22 kilowatt emergency generator. Rest assured, there is always water, climate control and light during a hydro power failure. With years of exposure in felines and purebred dogs, Paul brings a wealth of experience to the pet care industry. Coupled with this, Paul's standards for pet care are second to none. Pine Ridge Pet Centre is a member of the International Pet Boarding Association.